Dr. Zhong comes to UCF Rosen College from California State University in Long Beach. She has had much success in the professional world working in conference management, at Walt Disney World as a Cultural Representative in the China Pavilion at Epcot and in the MIT program right next door to the UCF Rosen College campus at Rosen Shingle Creek. 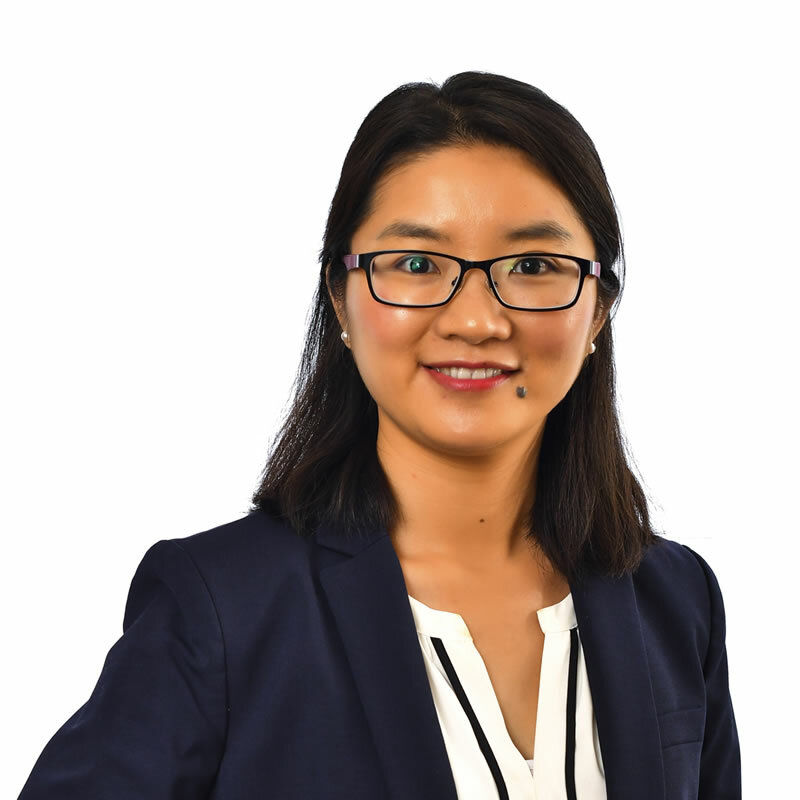 Before earning her doctorate in 2015, Zhong had experiences being a full-time visiting lecturer and part-time instructor at Harrah College of Hotel Administration in Las Vegas. With many journal publications and involvement with industry and grant reports, Zhong continues her academic engagement. Zhong has had so much success in her field that she has made countless conference presentations about topics pertaining to her field of study.Dr. Zhong will be engaged in the Senior Living Management program.